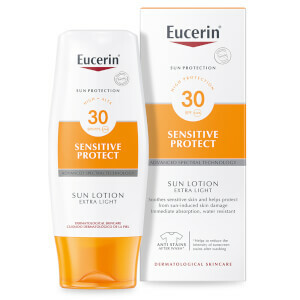 Based on honest skin science, Eucerin is the dermatologist-recommended skin care brand for restoring & sustaining healthy skin. 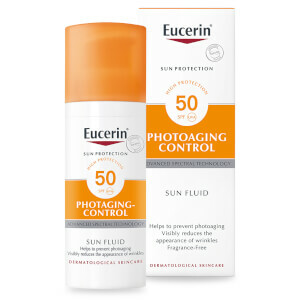 By working with dermatologists and taking advantage of advanced technological expertise, Eucerin ensures products are delivered to the highest dermatological standards. 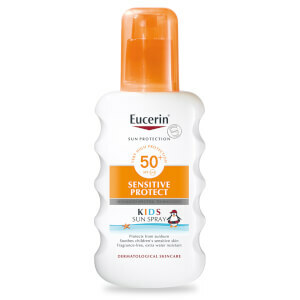 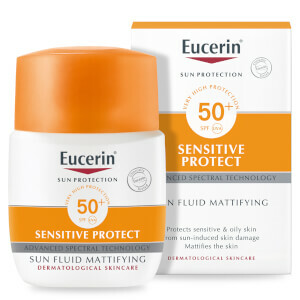 Being the only brand that stands for Medicial Skin Science that Shows and backed up with more than 100 years of Beiersdorf research, Eucerin are certainly a unique in their ability to deliver a holistic “dermo-cosmetic” approach. 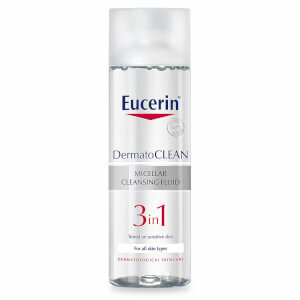 Achieve healthier, more radiant-looking skin with the help of Eucerin, now available at Beauty Expert.